Stainless steel deal tray for security. 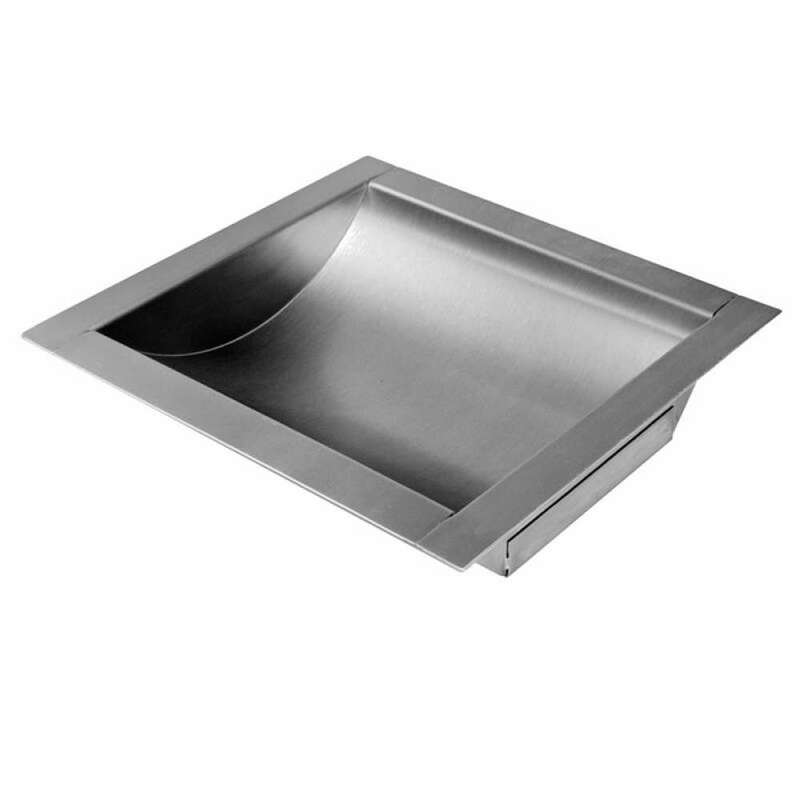 High quality, heavy duty stainless steel deal trays. Ideal for the transfer of goods under safety shields in high security areas.